Advantus Mounting Rail - Mount map rail to wall with included hardware. Use pushpins to tack papers to cork insert. 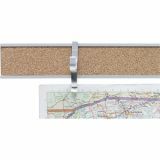 Map rail accepts flip chart hooks, thumbtacks and more. Mount rails end to end for longer lengths. 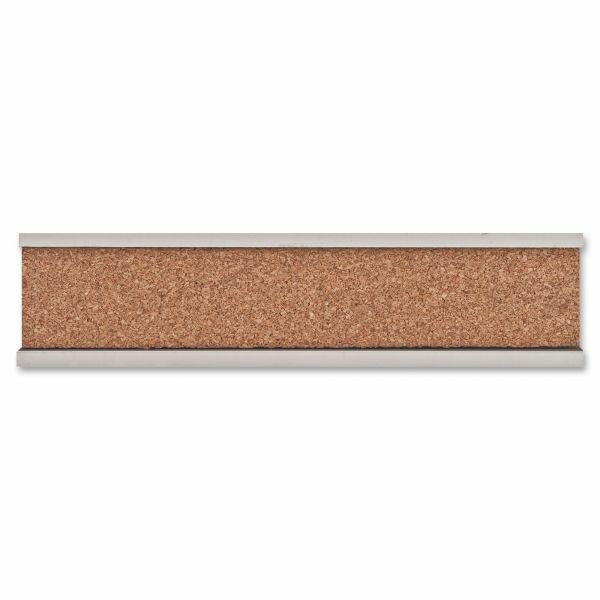 Map rail offers a cork surface and aluminum frame with satin finish.